Stars will never go out of style. From masculine looks to dreamy scenes, they have a way of adding something special to any project you include them on. 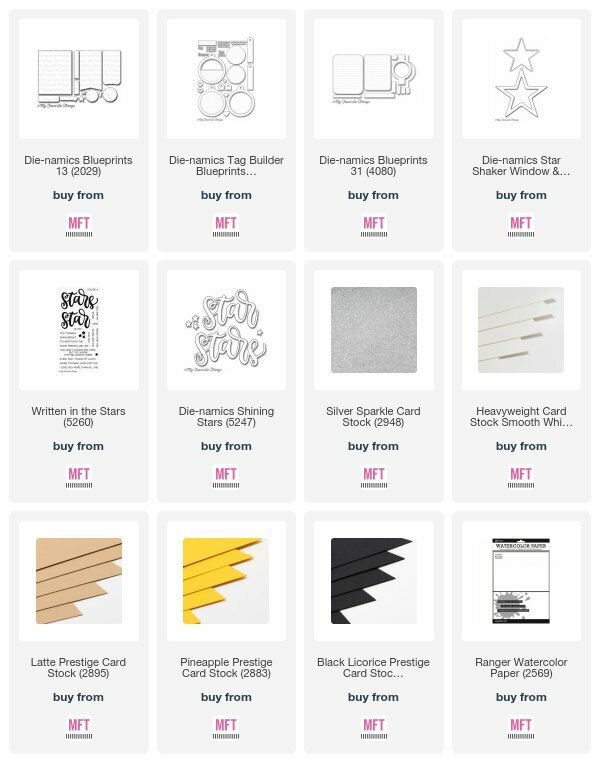 Our team loves them too, and in this month’s collection of projects, they’ve used Blueprints featuring stars to craft spectacular looks worthy of any recipient or occasion. 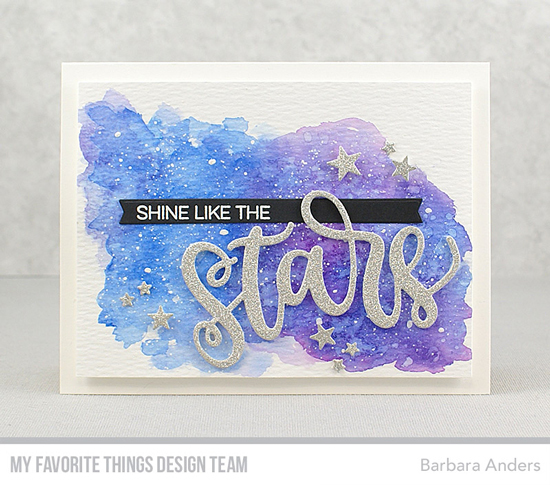 Barbara created a dreamy watercolor background to feature her bold sentiment and glittery stars. Adding the white paint splatter to her night sky really adds to the overall look and makes it appear as though there are hundreds of stars behind her die cut galaxy. 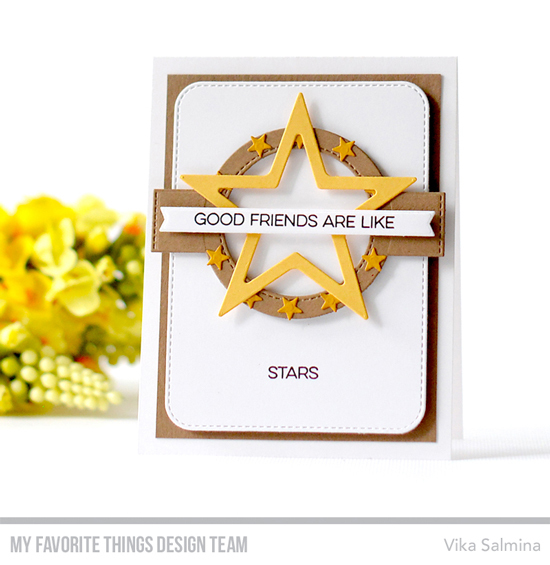 Vika created a circular layering element and added her star frame on top. She accented the focal star even further by adding tiny stars all around the larger one. She completed the card design with a sentiment strip adhered across the star with foam adhesive for added dimension. Congratulations, Holly M! You are the randomly selected winner of last month’s Blueprints challenge. Now, it's your turn. 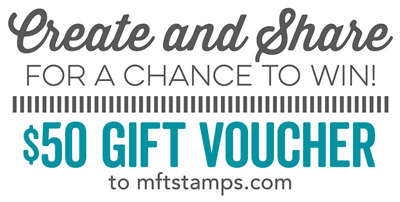 You have until Wednesday, January 17th, at noon EST to add your link and be eligible for the prize of $50 in MFT Cash to be spent in the MFT boutique. 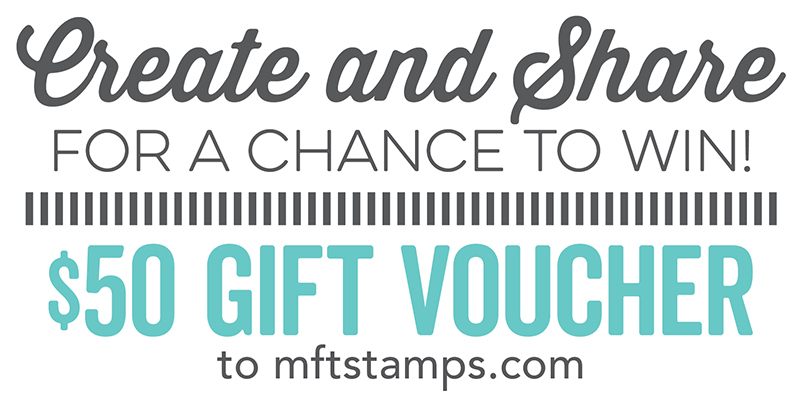 Winners are chosen at random, so everyone has a chance!